Canada's navy is leading counterterrorism operations in the Mediterranean as part of its command of a NATO high-readiness reaction force. The Canadian-led naval flotilla recently sailed into the Mediterranean as part of Operation Active Endeavor, NATO's response to the war on terror. 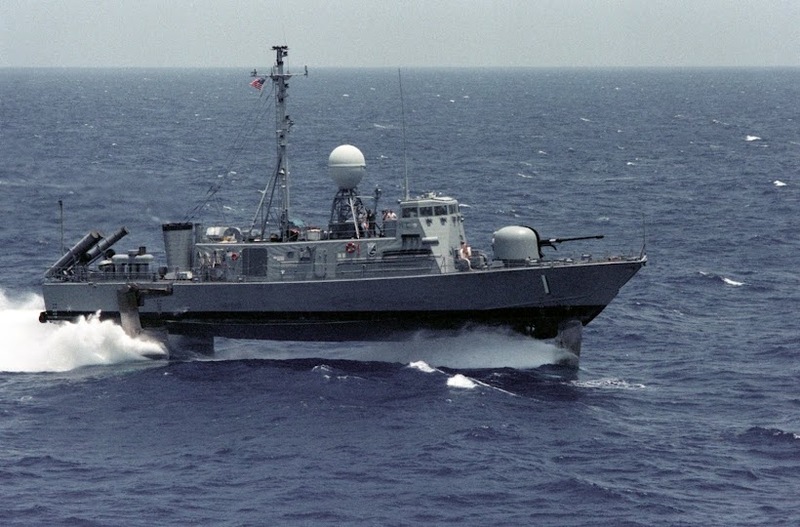 ''The role is to do counterterrorism, to go after the bad guys that are involved in the illegal smuggling of weapons, humans, and in some cases terrorists,'' Commodore Denis Rouleau said from his command ship HMCS Iroquois. He took command in January of the alliance's naval force, dubbed the Standing NATO Maritime Group 1. Over the last nine months, it's been training and operating in the North Atlantic, the North Sea and the Mediterranean under Canadian command. The five-ship NATO force is to keep an eye on the large amount of ship traffic in the Mediterranean, singling out suspicious vessels or conducting routine inspections. 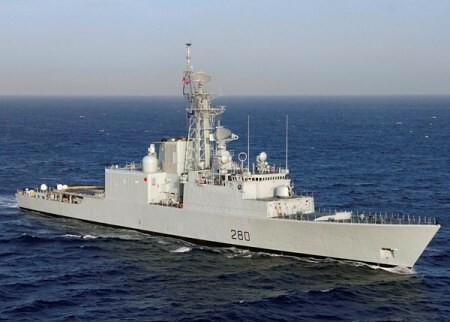 Shown is HMCS Iroquois (DDH 280).